Where did the week go? I feel like just yesterday we were having this same discussion!! Anyhoo, it is another Friday and I have a few exciting things planned to fill my weekend! Tonight we are going to my parents house for a belated Birthday celebration dinner I am very excited about that, and don’t worry I will eat a slice of cheesecake for you too! Then tomorrow 2 days after I got my 10 YEAR reunion information I will be helping my sister get ready for her first PROM! Don’t worry many pictures will be posted on Monday because she will be TOO beautiful NOT to share with everyone! 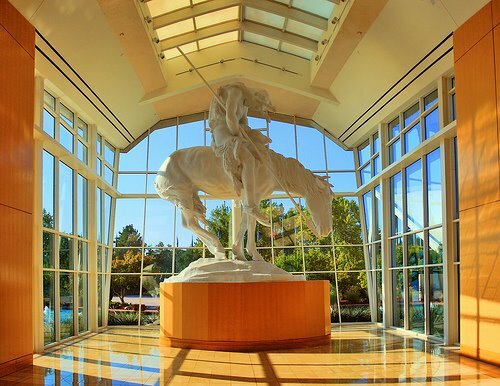 This year the Westmoore prom is being held at the Cowboy Hall of Fame below is a picture of the beautiful rotunda! Speaking of prom let’s take a walk down memory lane! 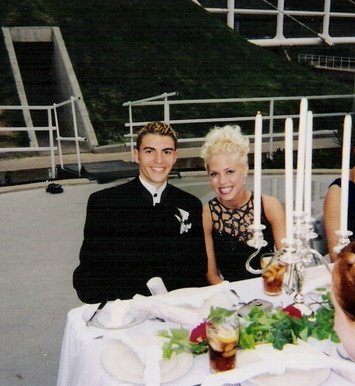 This is Matt’s senior prom picture with a girl named Adrian who coincidentally would be in the same sorority as me a couple of years later! Matt was a ladies man from what I hear!! UPDATE: Matt was Prom King, so I hear! HA! Then that now makes me Mrs. Prom King! If you believe it this is me and my great friend Brad this is our senior prom and I was 1 Lucky gal here is the story behind this picture…….. All the couples went to a photography studio before dinner to have prom pictures taken and next thing we know the guys are gone and a limo is waiting out front for us with our names on it… it takes us downtown to the OKC Myriad Gardens where they reserved the amphitheatre and had a candle lit table set up with dinner being catered in! It was SOO fun and my mom was in on it! It was a memory I will cherish forever!! Saturday night……….. 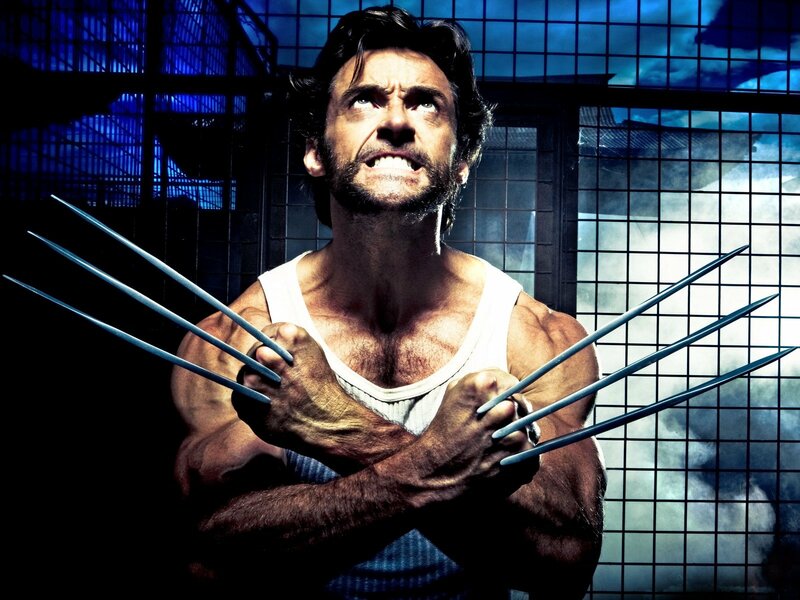 I am STOKED to be going to see Wolverine!!! woohoo! And after an afternoon filled with doing Prom make-up and giggly girls I will be ready for some relaxing! I hope you all have a wonderful and if you live in OKC lets hope for a dry weekend! It makes me sad knowing Marissa will be carrying a umbrella with her prom dress!!! Adios! O to the M to the G! What an old pic of your hubby and Adrian! I just got to take a walk down memory lane, too! That prom was full of DRAMA! OMG! You were a blonde. Holy cow! I love the new picture in your header and your new background.